But instead of getting the post-holiday blues this January, GET LUXE in 2018! Plan your escape now with our top 2018 luxe travel picks! Hawaii, Fiji or the magical Maldives? The choice is tough but the GET LUXE Holiday Experts are here to help! If you’re keen to shop, sip and soak up the sun, say “aloha” to the dazzling Waikiki Beach. Hawaii’s vibrant beach city offers tropical island charm mixed with contemporary urban glitz. From designer labels to hikes up Diamond Head, a Waikiki holiday will keep you on your toes! 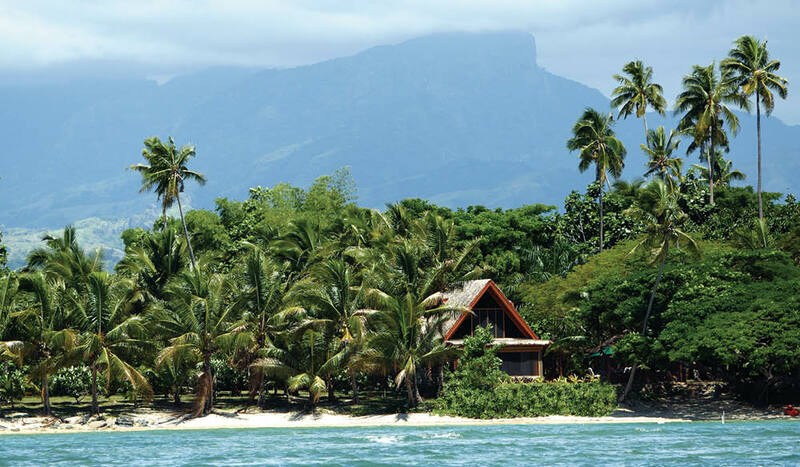 If you’re looking to slow down, Fiji or the Maldives can help set the right pace. Wake daily to Mamanuca Island views and bright “bula!” greetings, or opt for clear, coral-filled waters as blue as the horizon is endless. Island vibes abound in these two luxe destinations! Get accommodation, flights, exclusive LUXE UPS and up to 44% off when you live on island time with GET LUXE this month. Exclusive Offers include Alohilani Resort, Waikiki Beach; First Landing Beach Resort and Villas, Fiji Islands; and Amari Havodda Maldives. 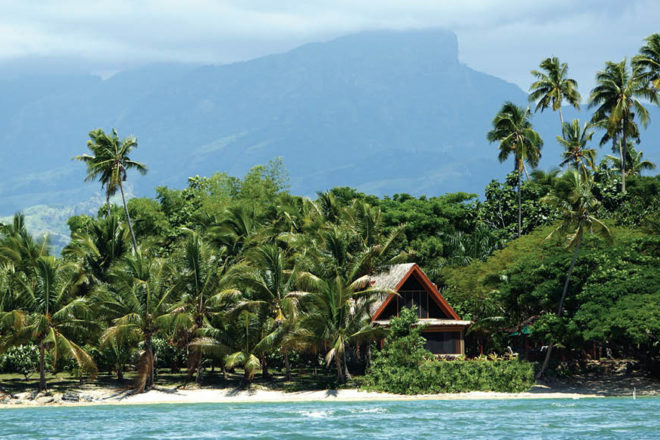 Tropical landscapes, tranquil ambiance and a whole lot of exotic charm. Asian holidays are an Australian staple and that’s no different this new year! Journey to Bali or Thailand and let go of any leftover festive stress. Take a deep breath, sink into the massage table, feast, swim or dance the night away. In Bali, choose between all-inclusive upmarket excellence in vibrant Seminyak, tranquil luxury in Nusa Dua or untouched natural wonders in peaceful Lombok. If Thailand is more your vibe, head to stunning Patong Beach and be wrapped up in an Andaman Embrace. GET LUXE offers to Hotel Indigo Bali Seminyak Beach; Courtyard by Marriott Bali Nusa Dua Resort; Sheraton Senggigi Beach Resort, Lombok; and Andaman Embrace include nights, flights, breakfast, LUXE UPS and more. Get them all from up to 60% off! If your annual leave is looking a little bare, one of these quick Aussie escapes will do the trick! 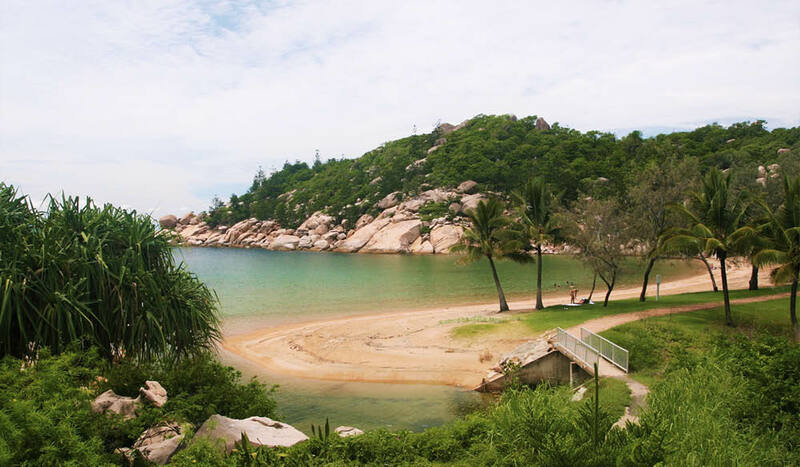 Discover the lesser-known tropical bliss that awaits at Peppers Blue on Blue, located on beautiful Magnetic Island off Townsville in North Queensland; enjoy being treated like a VIP at the tranquil yet grand InterContinental Sanctuary Cove Resort on the Gold Coast; or be surprised by the culture that awaits on a three-day break in the nation’s capital. Home to some of Australia’s most iconic attractions, including Parliament House and The Australian War Memorial, Canberra is also a cosmopolitan city with a thriving cultural scene. Stay close to hip bars, cafés and thriving shops at Mantra MacArthur Hotel, and treat yourself to a winery tour and tasting thanks to GET LUXE! 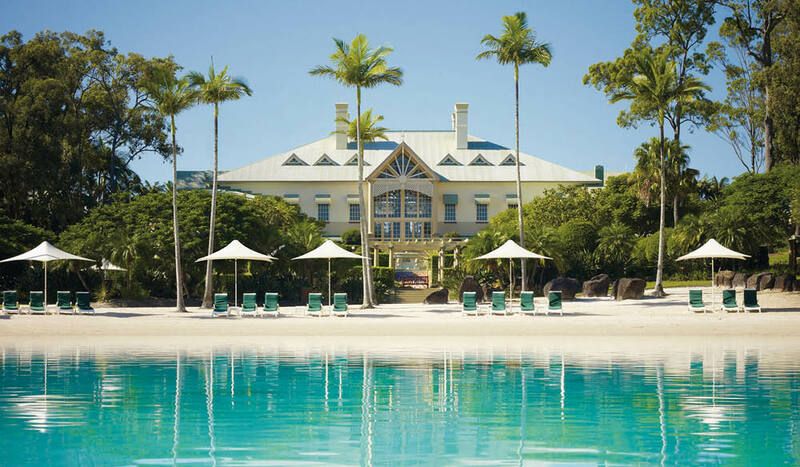 January Aussie escapes include nights, flights, LUXE UPS and up to 69% off! Visit www.getluxe.com to book.